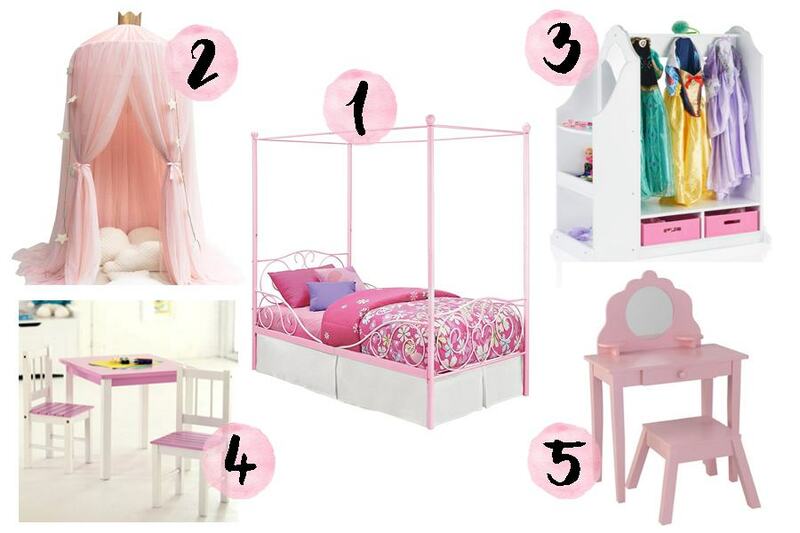 Creating your child’s dream bedroom can be a daunting task at first. 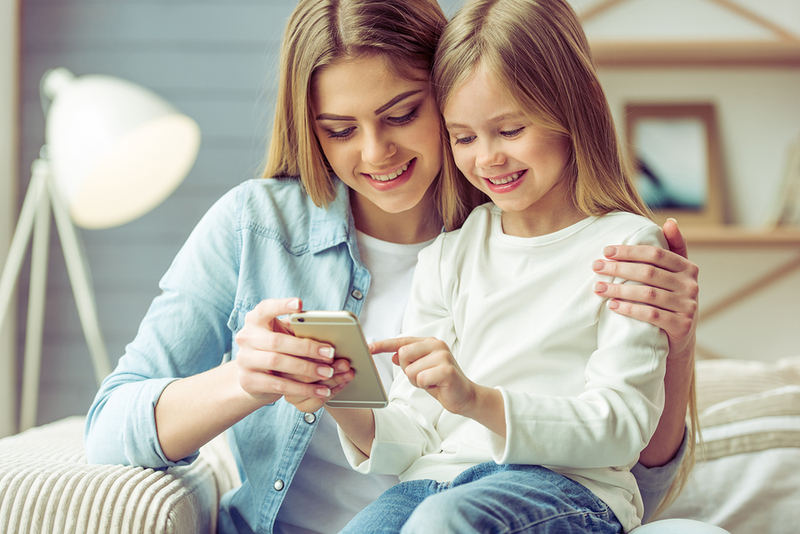 If you don’t have time to plan or think of ideas for your child’s bedroom, you may feel like it’s a big task. However, it is also easier than you think. 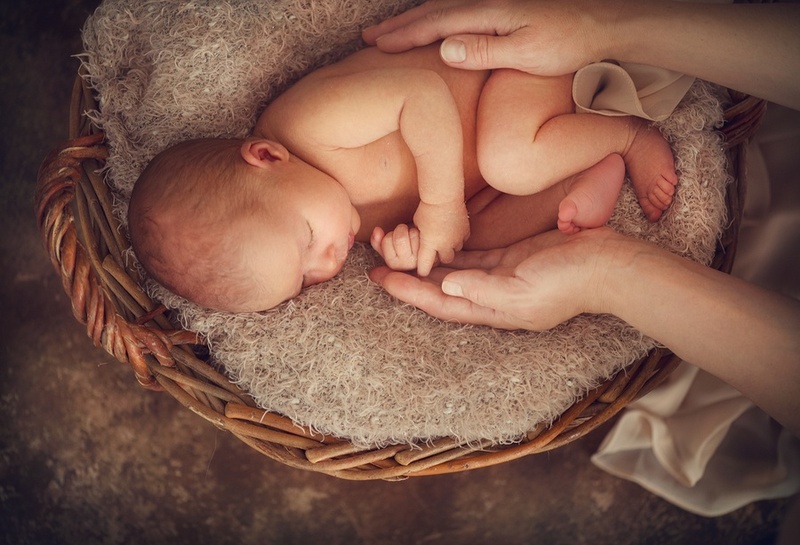 You just need to choose a bedroom theme that fits your child’s personality. 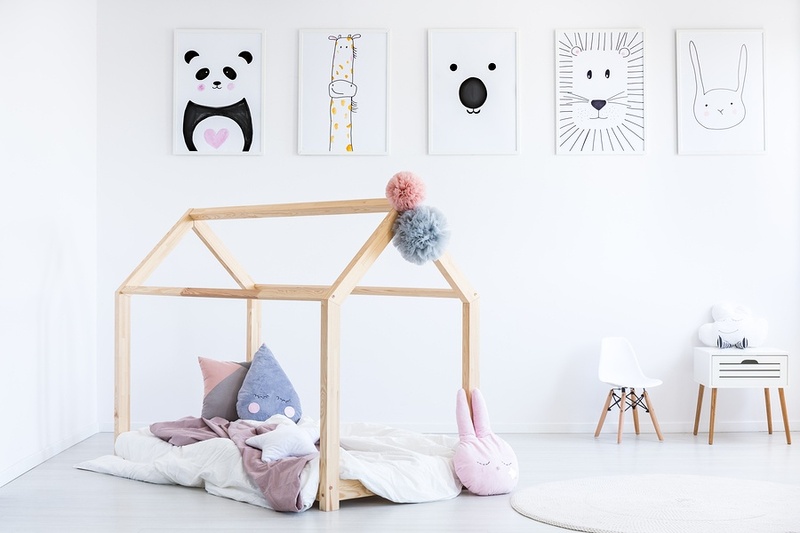 Whether your child likes princesses or jungle animals, you can easily turn your idea into reality with the help of these kid’s room décor ideas. The jungle safari theme is another playful theme for boys and girls. 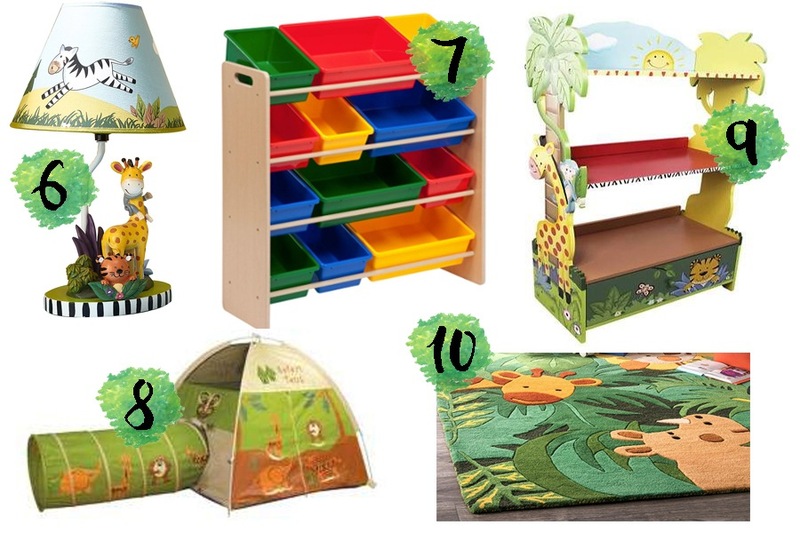 You can mix a variety of jungle-themed furniture and accessories that can help you recreate a jungle adventure for your child. 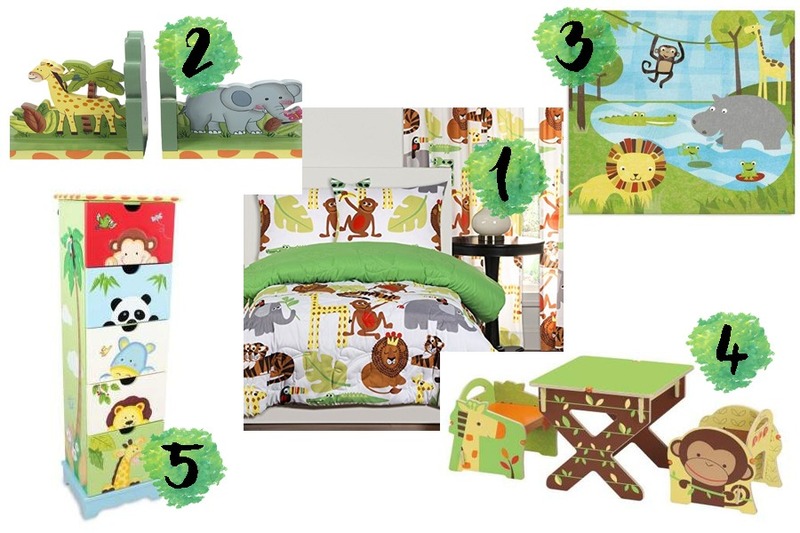 You can transform your child’s plain bed into themed one using jungle safari-designed beddings. You can also add accents such as bookshelves, lampshades, and wall decors to complete the look. Here are some of our jungle safari decors suggestions. 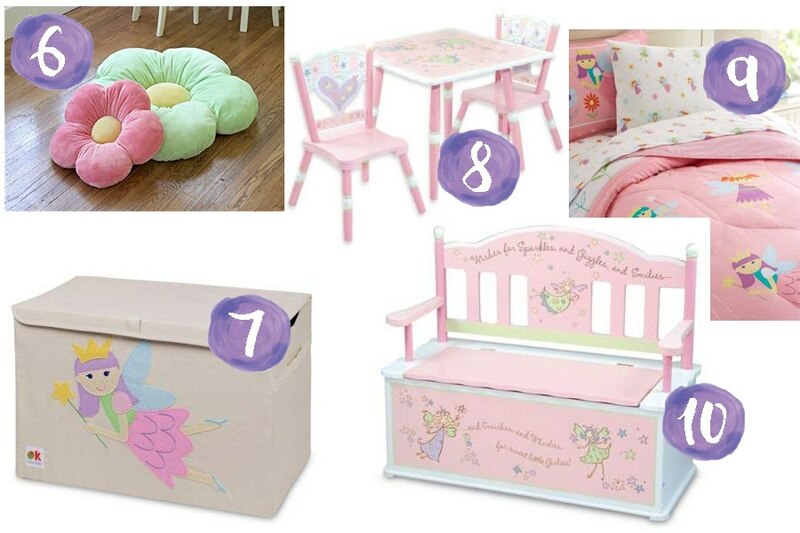 If your child loves magical fairies, you can create her own magical fairyland using fairy-inspired furniture, beddings, and decors. You can create a small corner for her where she can read her favorite magical stories. 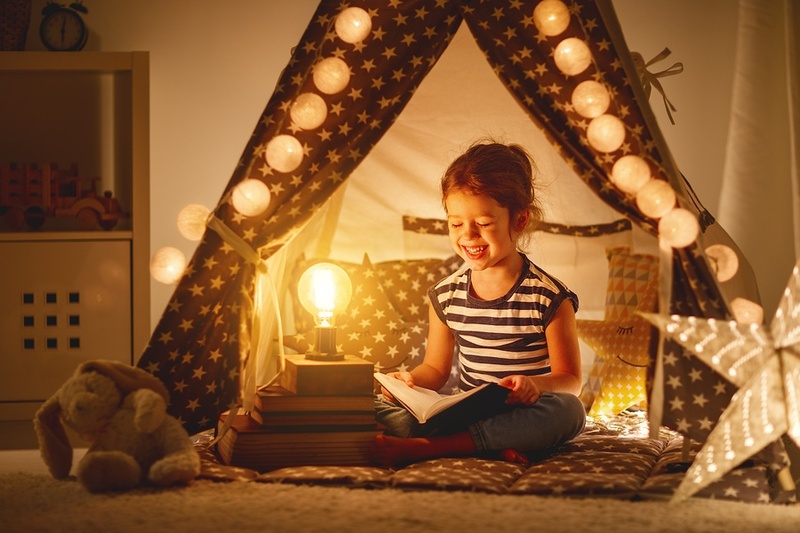 Instead of a nightlight, you can create your little one’s own magical room using fairy lights. 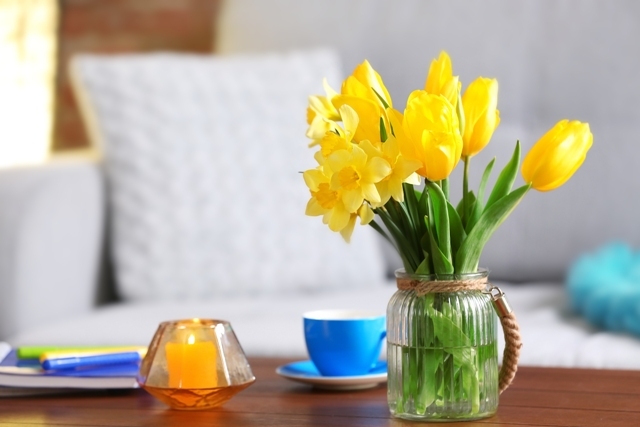 This theme allows you to recreate your room ideas in unlimited ways. 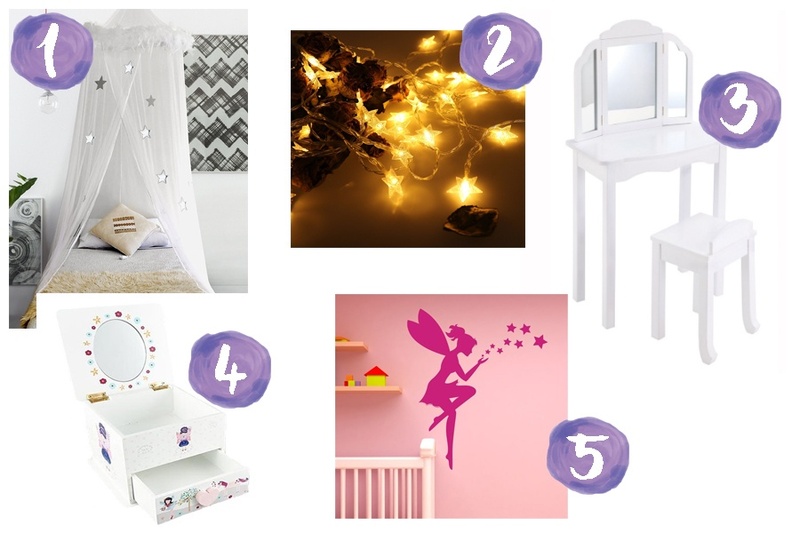 Check out some of our favorite picks for a fairy-themed room. If your little explorer enjoys the sea and sea creatures, you can create his own underwater kingdom. 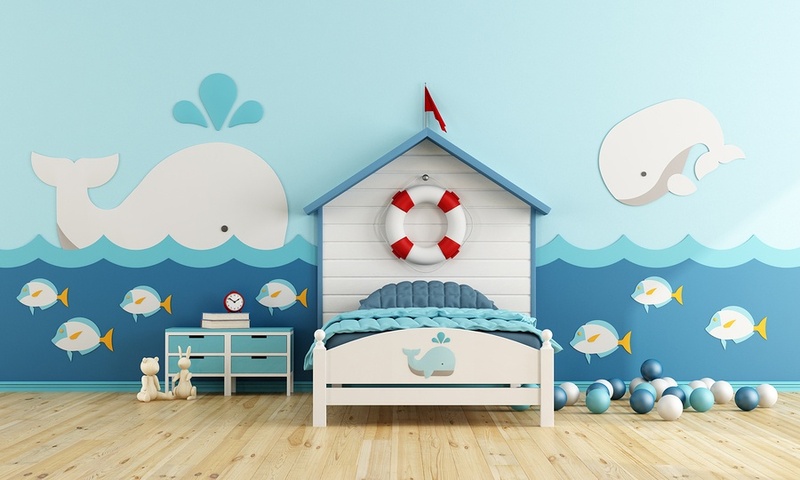 With the right kid’s room decors, you can make your little one feel like he’s really under the sea. 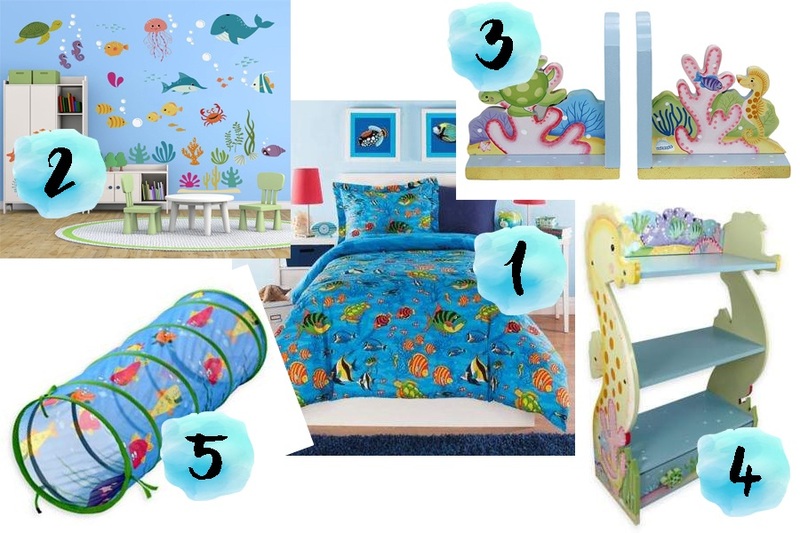 Create an underwater world by changing his beddings with an under the sea them. 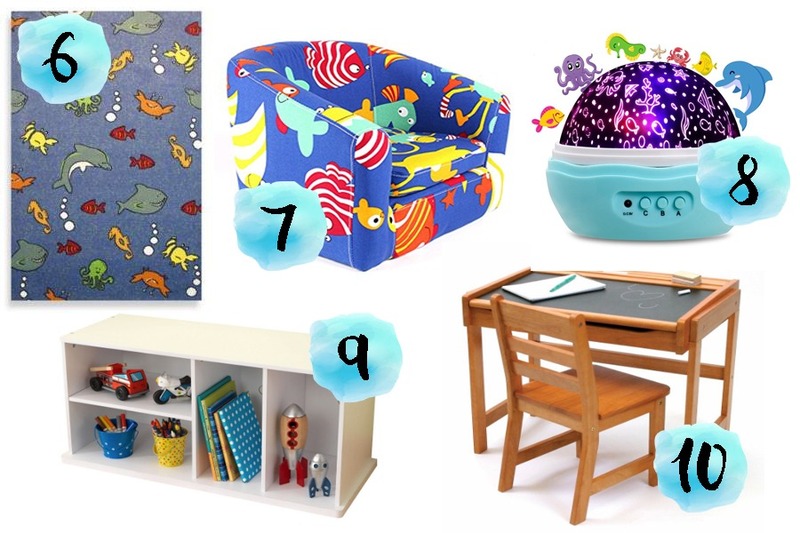 Here’s what we’ve picked out for an underwater-themed kid’s room. 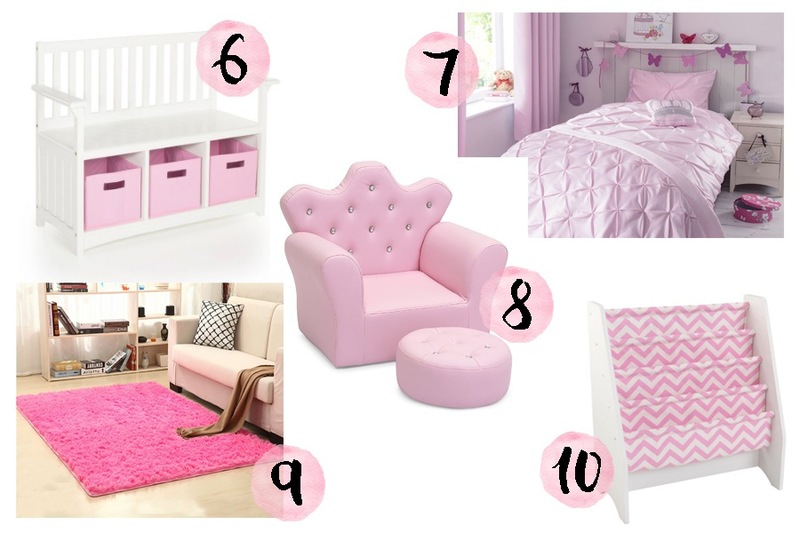 You can easily create your child’s dream room by using these kid’s room decors. Turn your kid’s room ideas into a reality by selecting the right pieces for your child’s room.